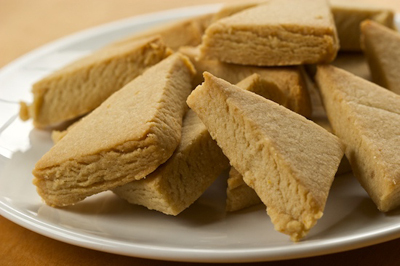 Our shortbread has a unforgettable melt in your mouth buttery texture. Try dunking this in a mug of tea! A classic biscuit meets a classic cup of tea.